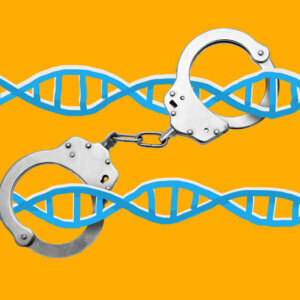 Should law enforcement have a universal genetic forensic database? 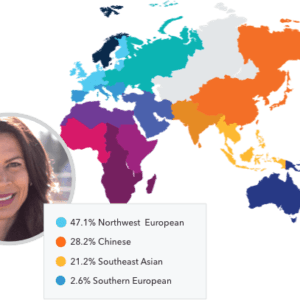 23andMe is well known for its DNA kits that promise to shed light on a person’s ancestral history and potential health risks. But the Silicon Valley company has quietly evolved into a driving force for medical research, experts say. By harnessing its massive trove of genetic data, 23andMe has notched more than 110 peer-reviewed publications and launched its own therapeutics lab. 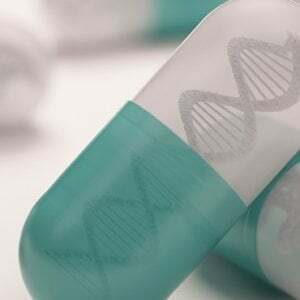 Outside researchers and pharmaceutical companies have lined up to collaborate with the firm, drawn by its ocean-sized pool of data derived from the more than 4 million customers who have agreed to let their DNA test results be used in research. But in addition to bringing massive infusions of cash, 23andMe’s foray into medical research has drawn increasing scrutiny. Some privacy and bioethics experts have accused the company of profiting off of customers’ genetic material in such a way that could lead to the exposure of a person’s most sensitive information. 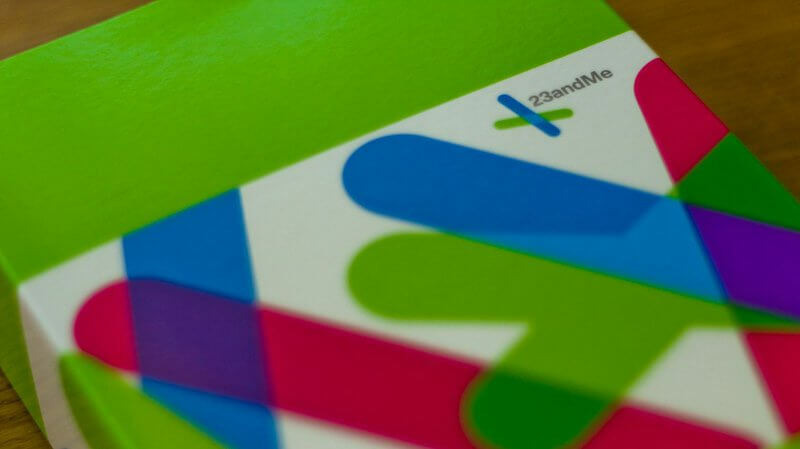 A spokeswoman for 23andMe said that customers are given the option to choose whether to participate in research and no identifying information is shared with third-parties. So far, roughly 80 percent of the company’s more than 5 million customers have agreed to let their test results be used in research.